This was originally posted during Mental Health Awareness Month as a feature on www.chaneerobinson.com. At this point the Kanye interview has been seen and heard around the world. As a Kanye West fan and an admirer of Charlamagne the God’s interviewing style, the anticipation was real. After his trip to TMZ, the anticipation was pretty much dead. I was not interested in hearing anything Kanye related for a few days. I did my best to scroll past any mention of it on social media, but finally I listened to the segments of the interview with Charlamagne on The Breakfast Club podcast. Please keep reading my friends, this is not an analysis or my “woke” thoughts on Kanye, Charla, or the interview. This is about the very first thing I heard that made me pause and give a side eye like I was sitting next to Ye. Kanye West, a musical genius to some, confidently told Charalamage “I use the world as my therapist, anyone I talk to is my therapist…” . He goes on to say how he pulls people aside to talk to and to get their perspective. He also mentioned how he will keep friends and family on the phone for 45 minutes at time to “talk through things”. 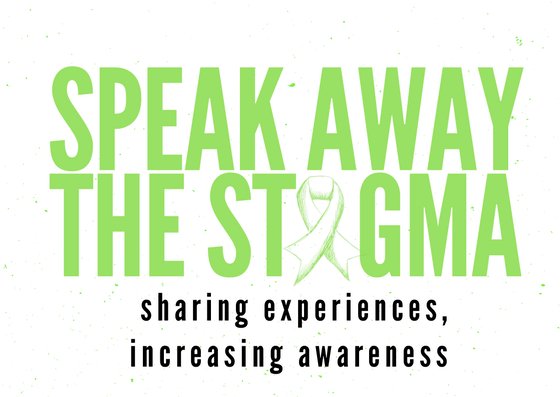 Previous Previous post: SPEAK OUT: Christina shares her story about Depression.